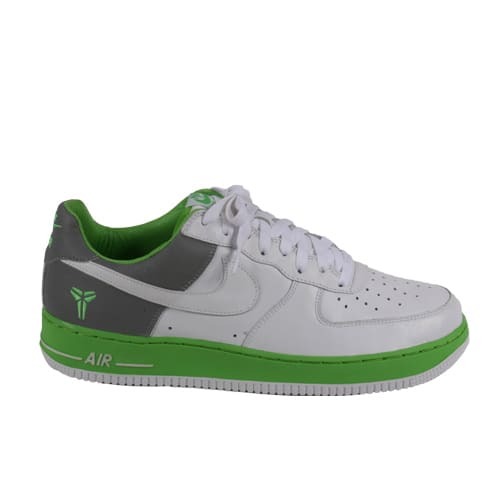 Nike Air Force 1 "Kobe (Neon/3M)"
"I saw these maybe two hours before Sole Collector came to Niketown. They were doing an event about their mag and my man was like, 'I got some new shoes in for this show.' When I saw the shoe and that it was my size I told him I was taking it. He was like, 'You can't take it until after the show but you can have it, I don't need them."